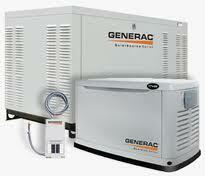 We are your Fort Worth generator experts. 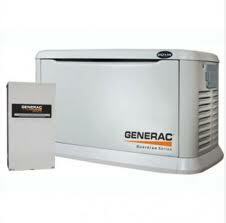 RCS Electrical Services has been selling, installing and servicing all types of generators since 1996. 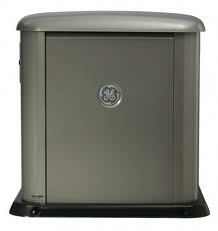 We are certified with Generac, Centurion, Kohler, Briggs Stratton, GE and others. 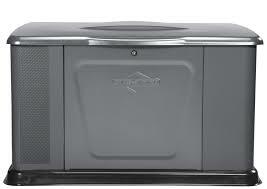 Call us now if you are in need of sales, repair, maintenance, or installation. 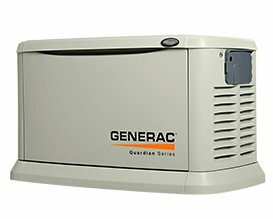 Your Fort Worth generator experts, RCS Electrical Services, has indepth training in terms of all the issues related to these systems. Most reputable technicians will assess a consultation fee to come to you and analyze your particular situation. 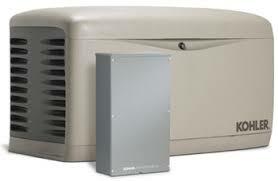 Your Fort Worth generator experts at RCS Electrical Services, have a small fee of $39.00. This fee is well worth the information you are going to receive. There are larger sizes generator than the ones listed above. 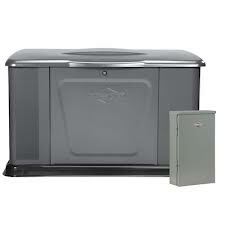 If you have a application that requires a larger unit, your Fort Worth generator experts, RCS Electrical Services can help with this also.